The Hollister Advance Plus Pocket touch free intermittent catheter - discreet catheterisation with a full-length catheter. 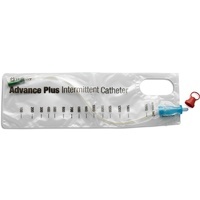 We have a small amount of the Advance Plus Pocket Catheters in FG12 that have a use by date of 1/7/2019. And a small amount of the Advance Plus Pocket Catheters in FG16 that have a use by date of 1/12/2019. Due to the quickly approaching use by date we are offering these sizes only at 25% off (if you buy five or more in one transaction). 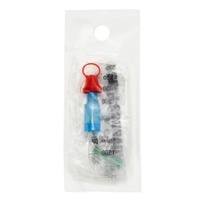 Please note you do need to purchase 5 of these catheters in one transaction to receive the discounted price. 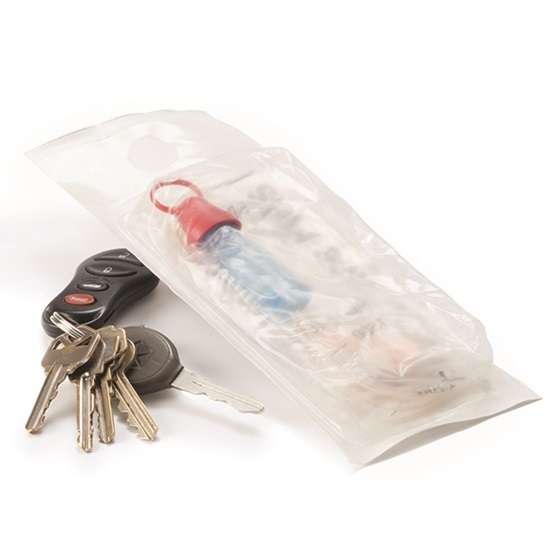 Compact packaging helps make the catheter easier to store and carry. See Instructional Video for further information.